Shakshuka | I can’t remember the first time I saw, heard, or read about shakshuka but I knew I had to try it! I filed it away in my “need to try” file and there it sat for years. Which is baffling because I love eggs! I love eggs and any kind of egg-centric dish. I think I was hesitant because it’s a traditional dish and I’ve never tried it so I had nothing for comparison. Living here in DFW I haven’t found a place to try it and I didn’t want to do it an injustice. Well, it’s been on my “to make” list for long enough. So, I figured it was time that I experience shakshuka. I can’t say it tastes just like the real thing but I can say that this dish is amazing. The dish’s name, shakshuka, essentially means ‘all mixed up’ – and that’s what it is a wonderful mixture of spiced tomato sauce and eggs. What country is shakshuka from? The specific origins of shakshuka are disputed. Some food historians believe the dish originated in Morocco, some think it spread to Spain and the Middle East from Ottoman Turkey, while others believe it originated in Yemen. What I do know is that shakshuka is a dish enjoyed throughout the Mediterranean and the middle east. In Israel, it is served for breakfast with bread. The dish came to Israel from northeast African cultures, more specifically, from the Lybian-Tunisian region. 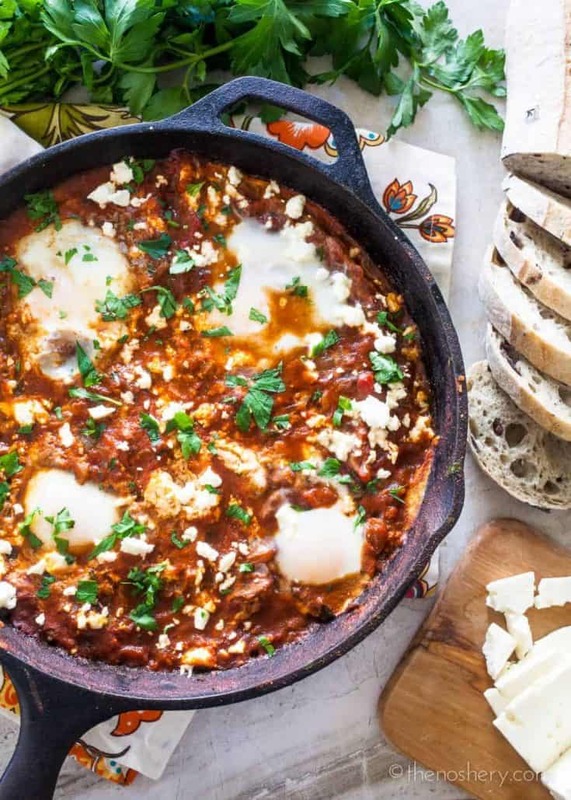 What to serve with shakshuka? It is traditionally served for breakfast with warm pita bread or challah. But, I like to serve it for dinner with a light salad and warm crusty white bread. 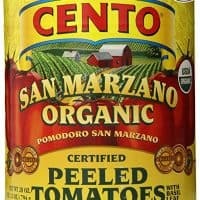 It’s also great with a dollop of hummus or a fresh herb salad. The eggs are poached in a fragrant spiced thick tomato sauce. My favorite part is tearing off a piece of crusty bread and using it to mix up the runny yolk and tomato sauce. So many wonderful flavors! 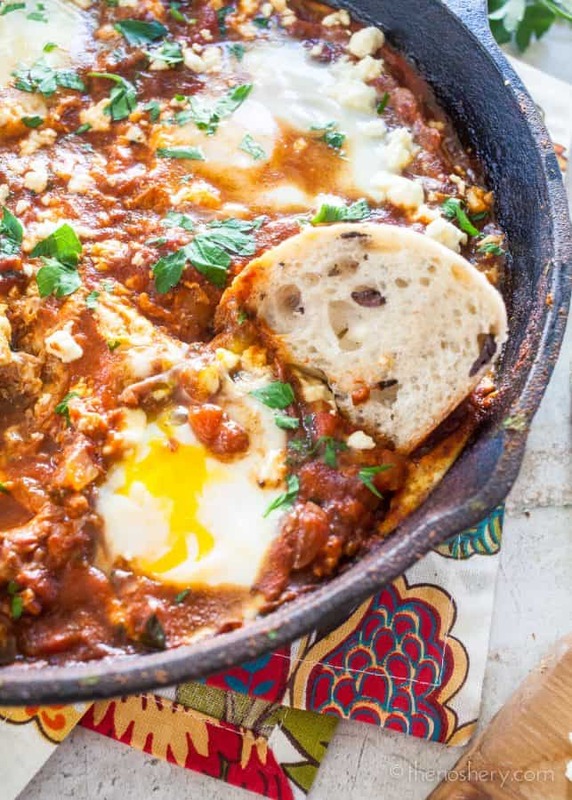 Egg lovers of the world if you haven’t had shakshuka you must! It’s sweet, tart, spicy, smokey, and well just freaking awesome. 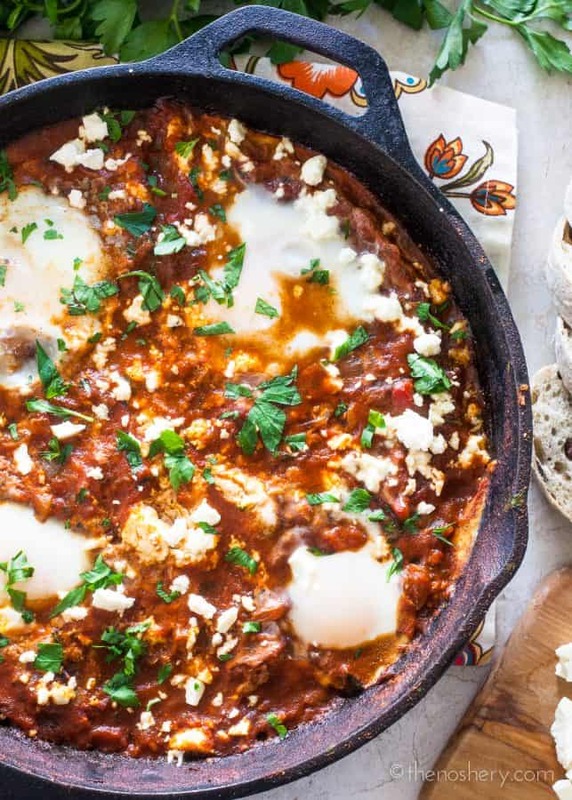 Shakshuka a dish enjoyed throughout the Mediterranean and Middle Eastern countries. It's a dish of eggs baked in a flavorful spiced tomato sauce and served with crusty bread. 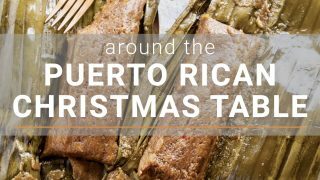 So, tear off a piece of bread and dive in! 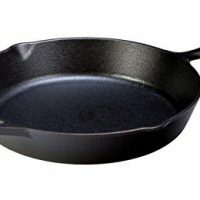 Heat a 12-inch cast-iron or oven-safe skillet over medium-high heat. Add olive oil to skillet and heat for 1 minute. Add onions and garlic, sauté until translucent, about 3 minutes. Add cumin, paprika, coriander, and cook for 1 minutes. Add tomatoes and red peppers. Crush the tomatoes using the back of a spoon. Stir until will combined, simmer for 10 minutes giving the tomatoes time to thicken. Sprinkle tomatoes with feta cheese. Using the back of the spoon press dimples into the tomato mixture. Crack the eggs into the dimples. 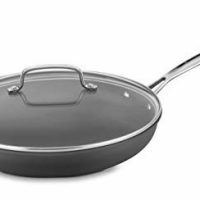 Transfer the skillet to the oven and bake for 7 to 10 minutes, or until egg whites have set. Sprinkle with chopped parsley and serve hot with crusty bread. This looks & sounds amazing. I really want some now but will wait for the weekend. What a great Saturday brunch for my husband & I to enjoy. Thank you! I love shakshuka! My mother would regularly make it for us for breakfast on weekends! This brings back all the memories!